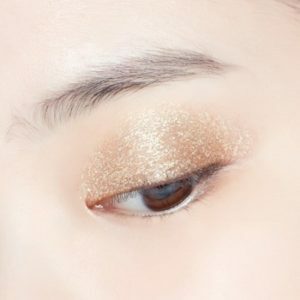 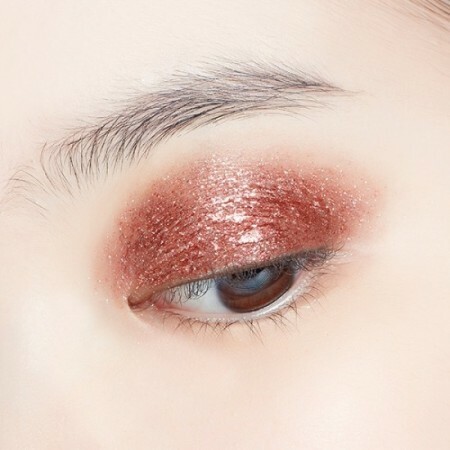 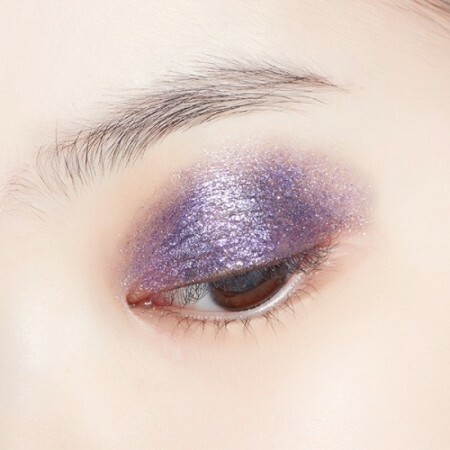 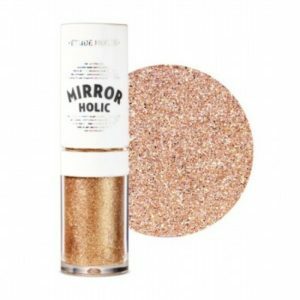 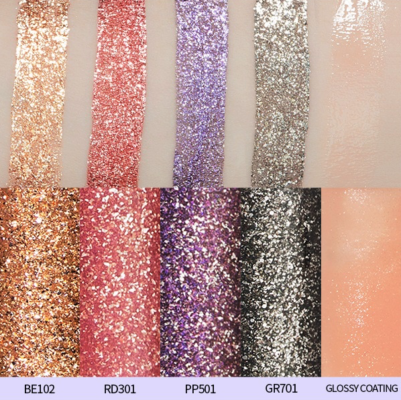 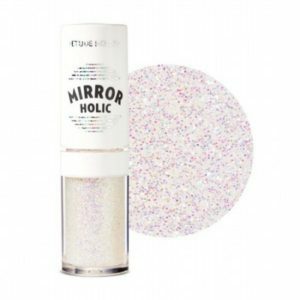 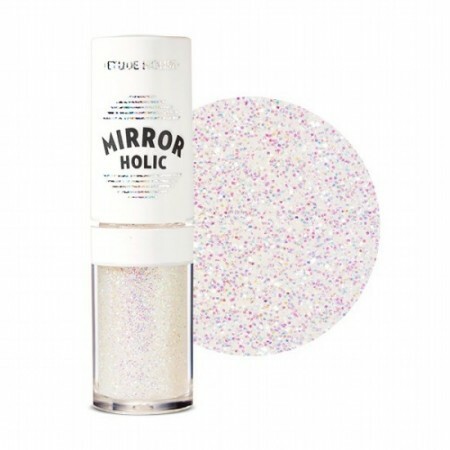 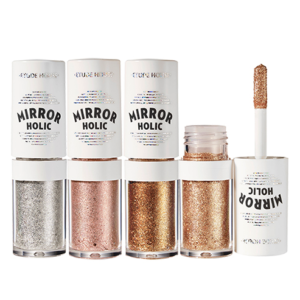 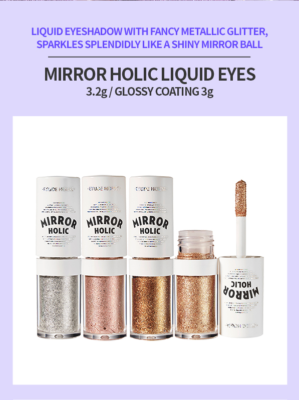 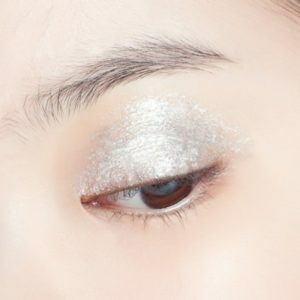 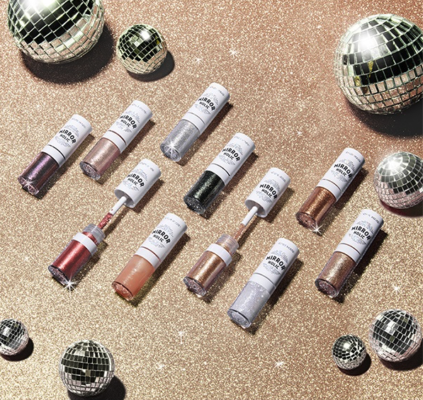 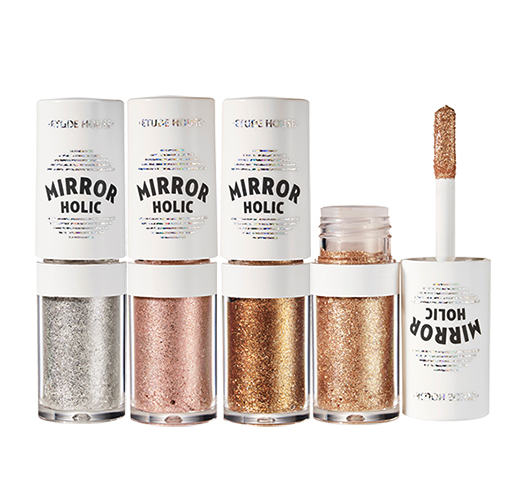 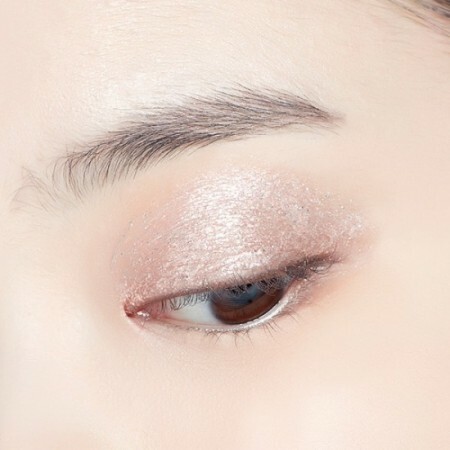 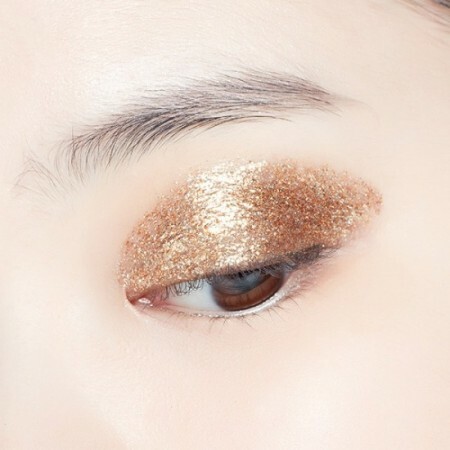 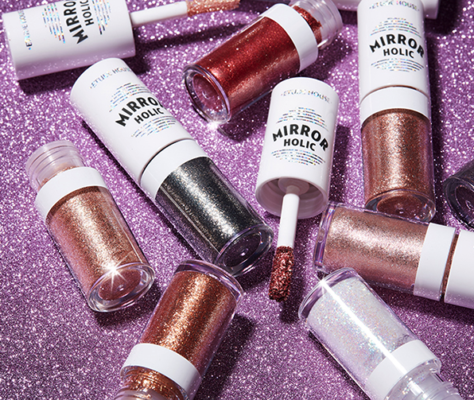 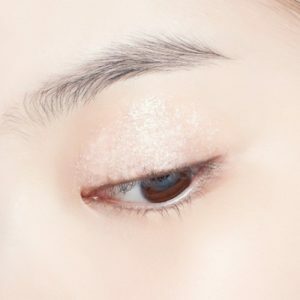 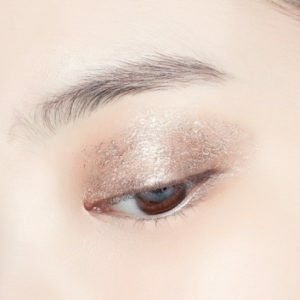 The Etude House Mirror Holic Liquid Eyes are liquid eyeshadows with metallic glitter that gives you a mirror ball effect! 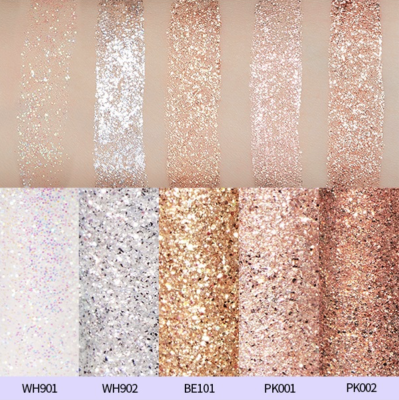 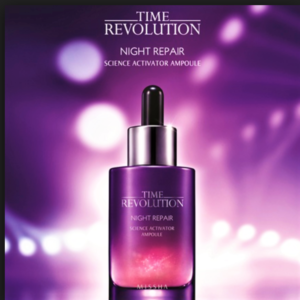 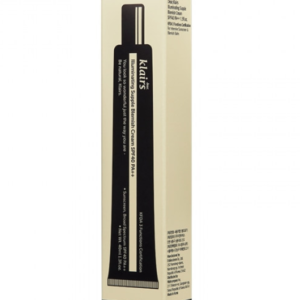 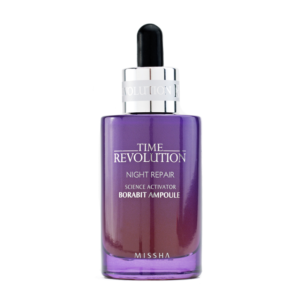 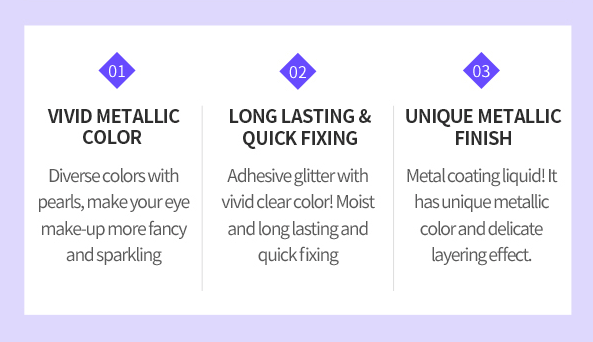 Buildable formulas that can be applied lightly for a subtle sparkle or layered for a bold girls night out look. 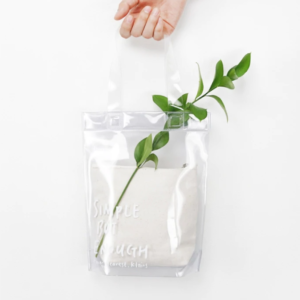 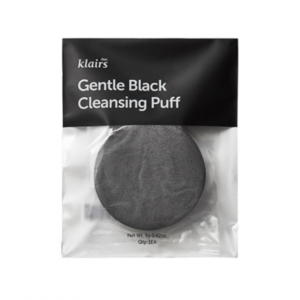 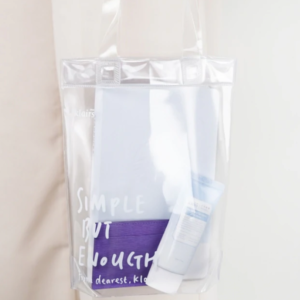 Do not store in a place with high and low temperature and direct sunlight.